PET is a popular polyester, used to produce plastic packaging, textile fibers and almost 500 billion plastic bottles a year around the world. 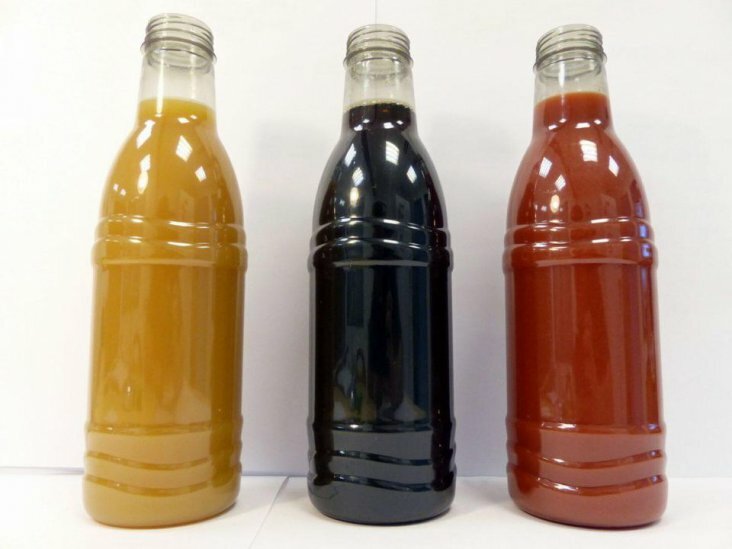 According to an article on Forbes.com a French company called Carbios has announced a process it says can infinitely recycle PET plastics using enzymes, even creating clear bottles from colored, post-consumer ones. The enzyme solution is said to be superior to current thermo-mechanical recycling processes. Those processes can’t be used to recycle colored, opaque, dark or complex plastics, which instead end up in landfills or incinerators. PET stands for polyethylene terephthalate. Current recycling processes for it only reuse PET plastics for downgraded applications like fibers, and in low proportions, to make new plastic products (around 6% for a bottled cola or water, for instance). The Carbios process relies on enzymes, a biological catalyst, designed and optimized to infinitely recycle PET plastics such as bottles, packaging and PET polyester fibers, says Benjamin Audebert, the company’s head of investor relations. 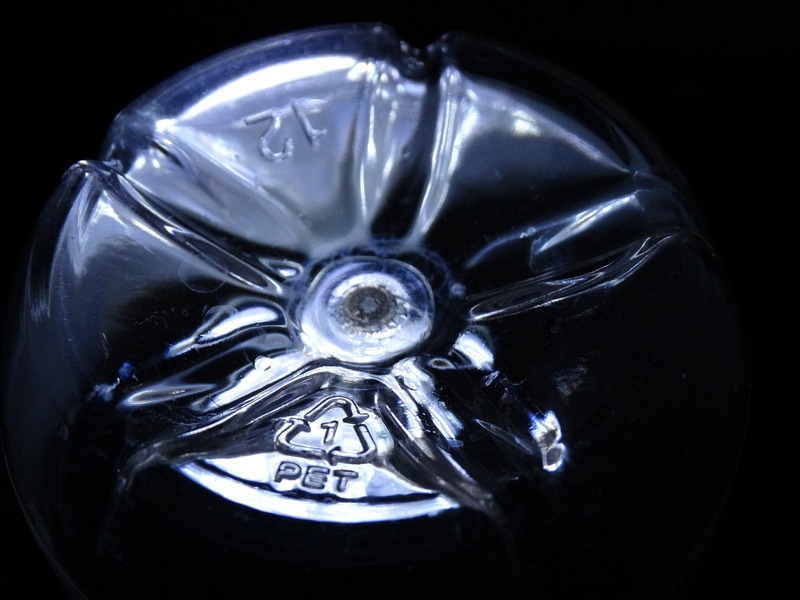 The company announced it has produced the first PET bottles made with 100% Purified Terephthalic Acid (rPTA) through the enzymatic biorecycling of plastic waste. In the process, a mix of plastic waste is placed in a reactor with water and the company’s enzyme, which is heated for 16 hours at 65 degrees C.
CARBIOS paves the way to infinite recycling of PET plastics.